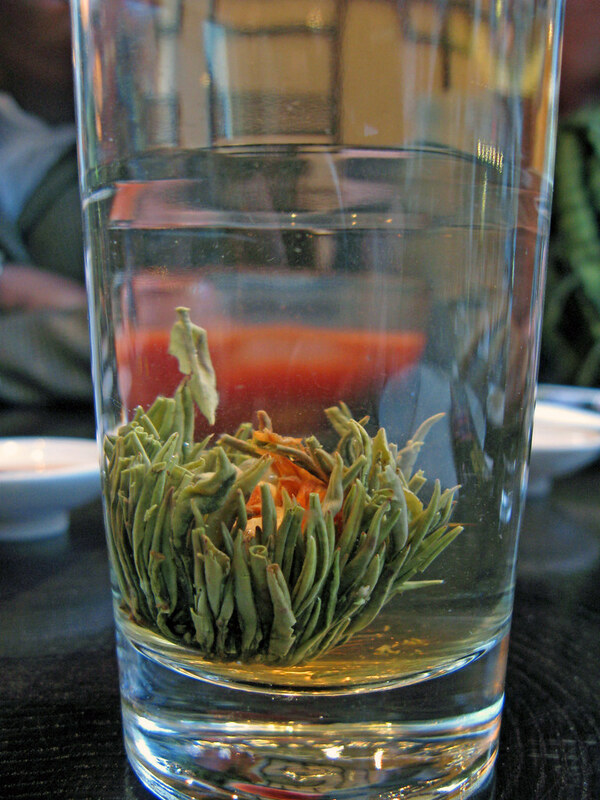 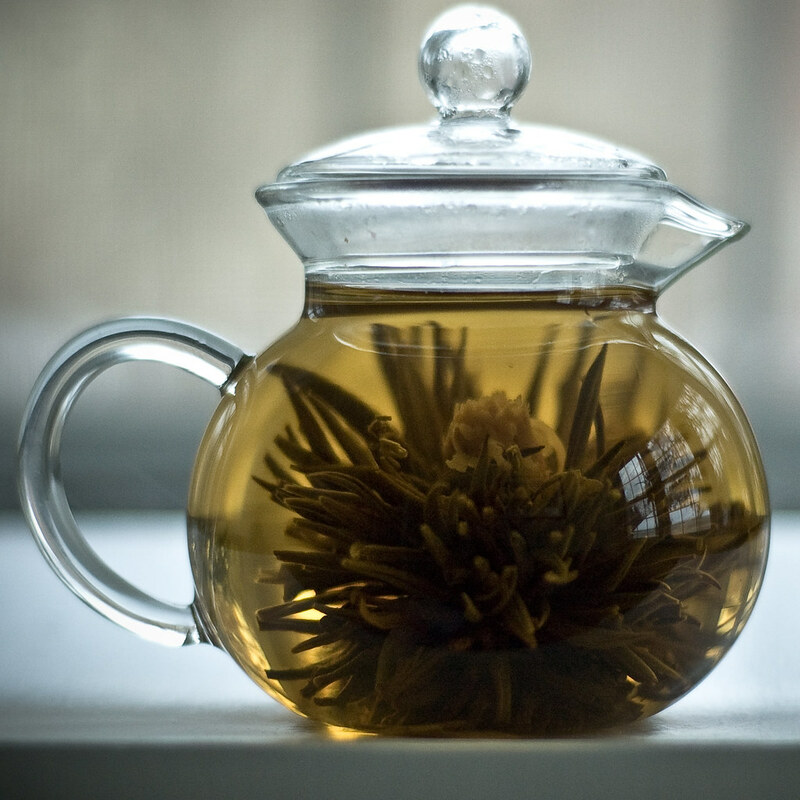 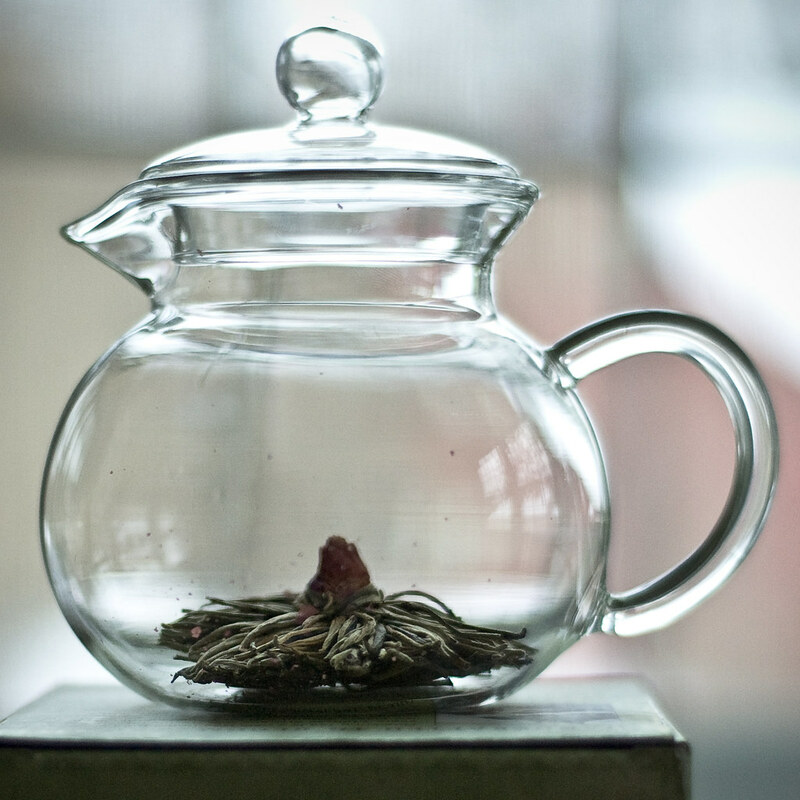 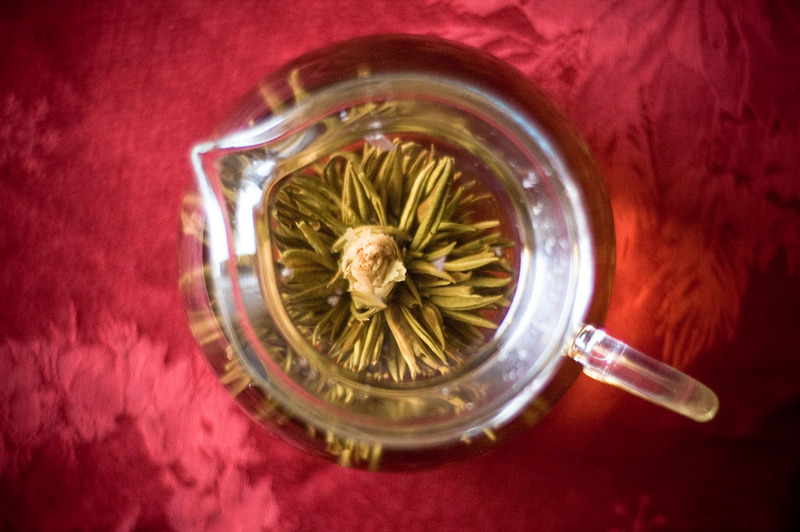 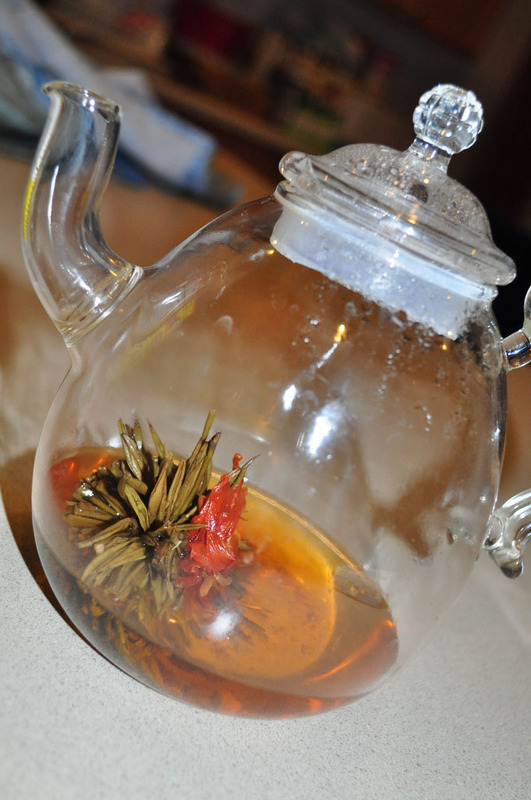 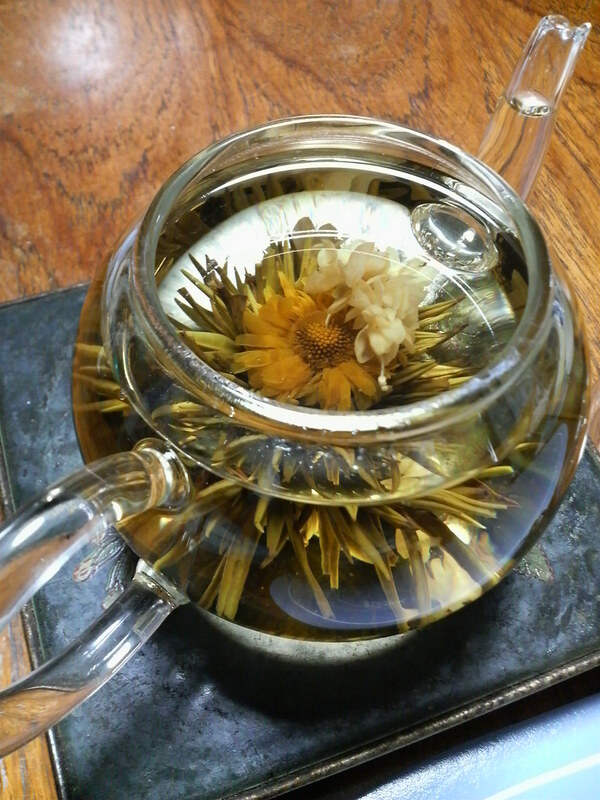 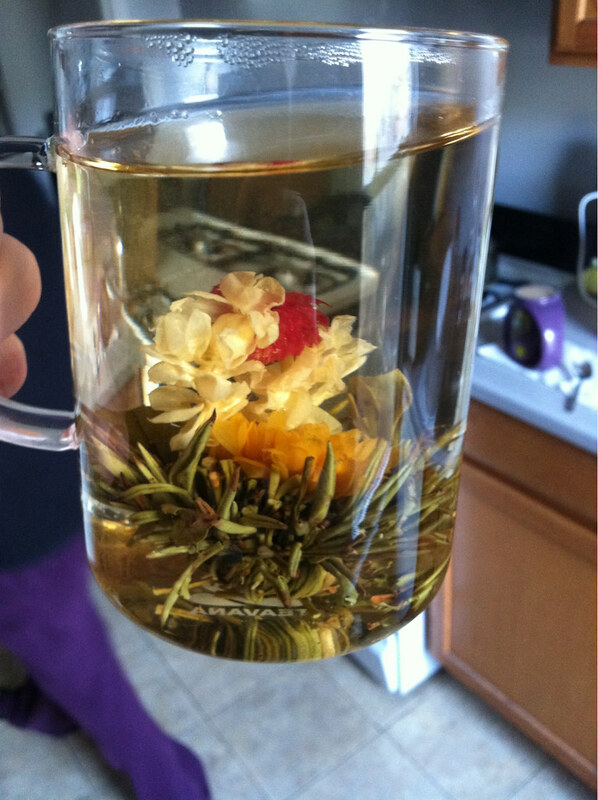 Blooming Tea symbolizes Love, Happiness and Prosperity. 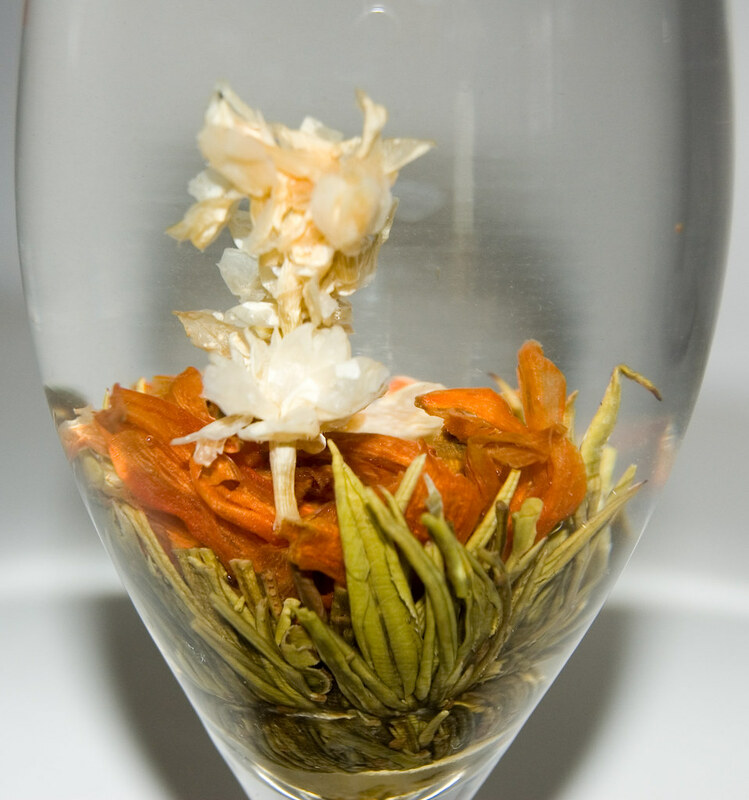 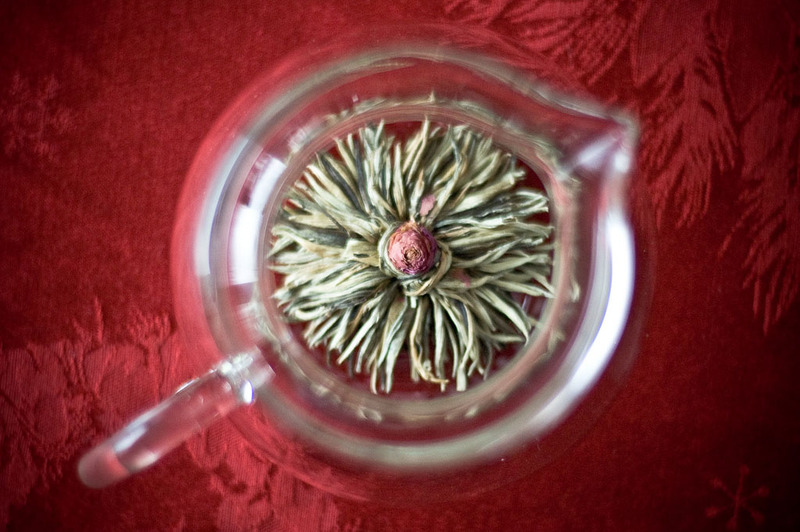 These tea flowers are fascinating to watch, and produce a lovely-tasting tea. 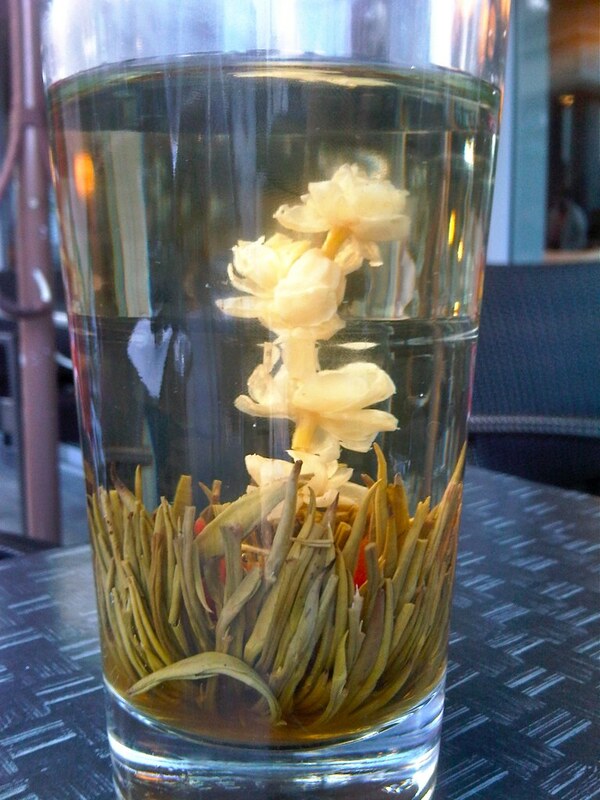 Typically made of tea leaves bound with flowers, it blooms into a beautiful flower right in front of your eyes. 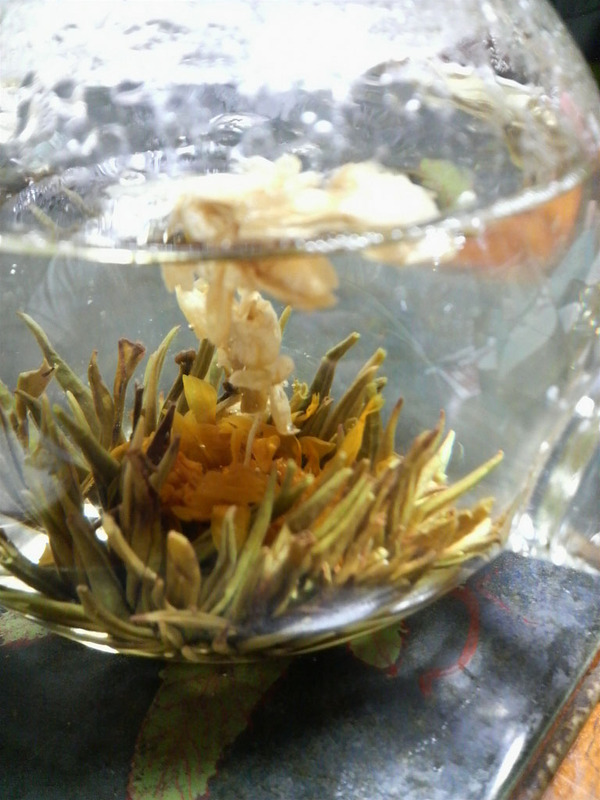 Right way to make the blossom perfect is very similar to making a normal cup of tea.